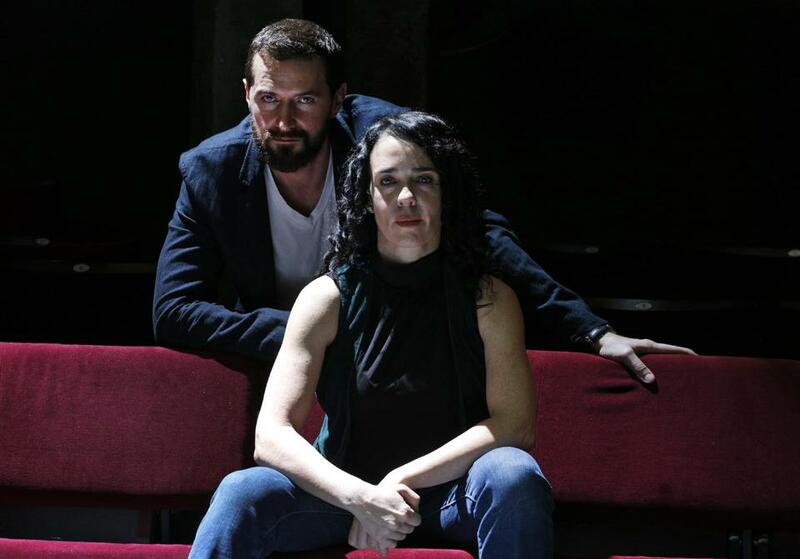 For those of you that missed today’s Live Tweet session with Richard Armitage, from The Old Vic Theatre in London…here is the Q & A in its entirety. We're all ready to go with #AskArmitage with @RCArmitage! Are you ready? 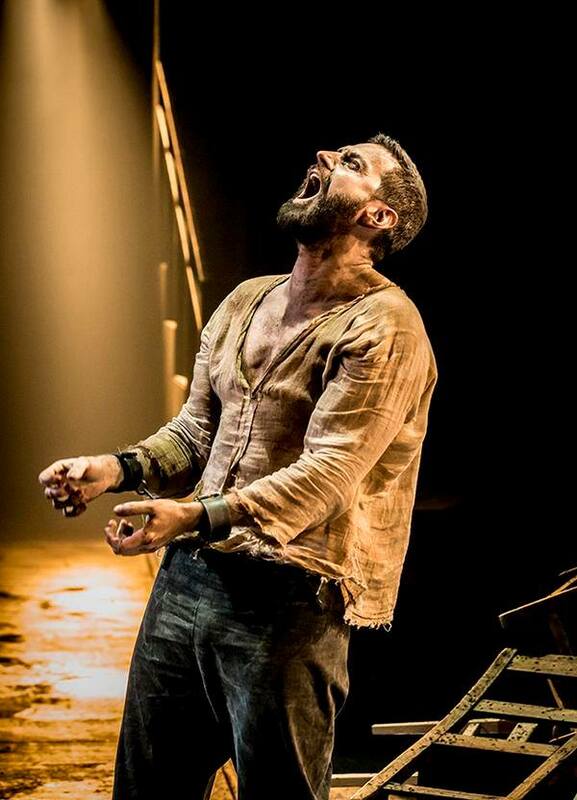 @oldvictheatre @SunkenTreasure7"When will you know me…were I stone I would have cracked for shame this seven month". @yfarber @RCNY13 Her uncompromising indomitable search for the truth, beyond the civilised, permitted acceptable..
@PamelaTrang3 It speaks of prejudice and persecution and any society who has permitted it’s government…to legislate in favour of such denial of human rights, be it, race, gender, religion, sexual preference and political orientation. 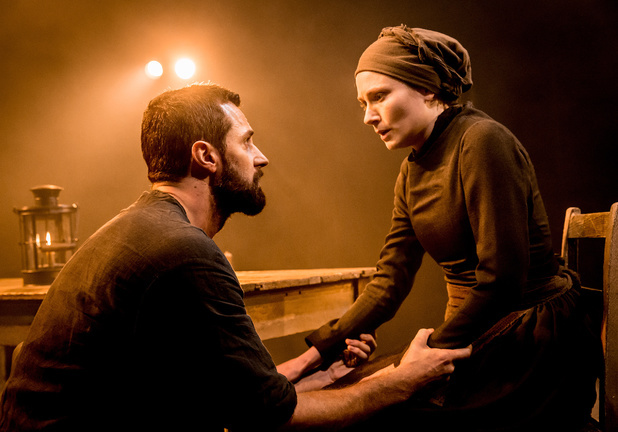 @oldvictheatre @PamelaTrang3 It speaks of prejudice and persecution and any society who has permitted it’s government…to legislate in favour of such denial of human rights, be it, race, gender, religion, sexual preference and political orientation. @NikiTucker Seeing the foundations of Paris’s parsonage, the clearing in the woods where the Girls may have danced..
.@oldvictheatre @NikiTucker Seeing the foundations of Paris’s parsonage, the clearing in the woods where the Girls may have danced..
@sharonshazkley The first time I attempted Act 4, in the rehearsal room, the whole company were gathered to witness…and support. I could barely speak, it broke me. @oldvictheatre @sharonshazkley @sharonshazkley The first time I attempted Act 4, in the rehearsal room, the whole company were gathered to witness…and support. I could barely speak, it broke me. @Reebeekins We never really let them go, I’ll never play Proctor again, so I must keep him somewhere… think he’s always been here to an extent.
.@oldvictheatre @VelouriaV it is a deafening silence, a respectful painful recognition of love from those who witness.
.@oldvictheatre @apple_fia It's thrilling,and challenging.From the woman in white who appeared to be shopping on the Internet on the front..
.@oldvictheatre @apple_fia row to people leaning forward with their trembling shocked hands to their mouths, we've seen them all.
.@oldvictheatre @rshields646 hmmm?….let me think….
.@oldvictheatre @Izzydrip @yfarber Farber Re: bodily fluids in extremis, tears, snot, vomit,pee. Acceptable,accidental,incidental,essential?
. 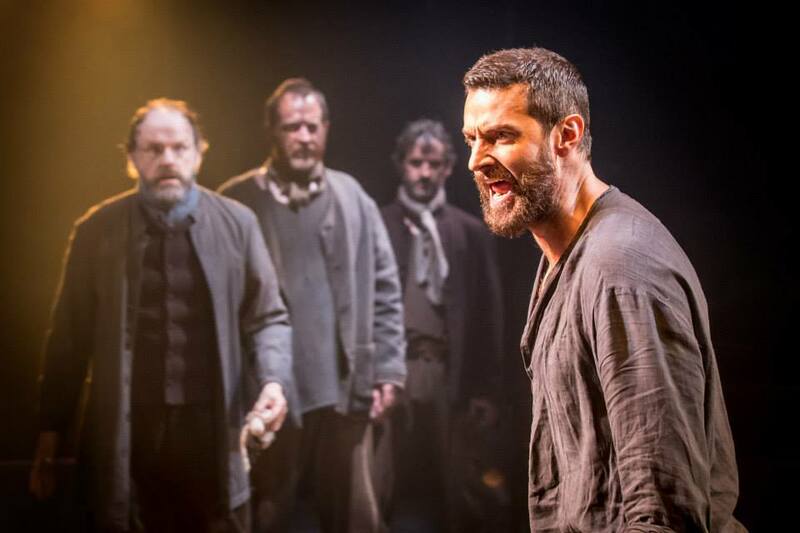 @oldvictheatre @RA0254 every night, and Proctors journey could never have happened without that collective effort.
.@oldvictheatre @tinyterrorX when he fights for that truth even at the cost of his own life. The courage to die for the truth.
.@oldvictheatre @mcoscia21 The possibility to experience an ascent of the soul, the privilege speak Miller's words that grabbed me by the..
.@oldvictheatre @mcoscia21 throat, the heart and the balls when I read them 20 years ago.
.@oldvictheatre @EandAG Feeling the full throttle,uninhibited release of a character. 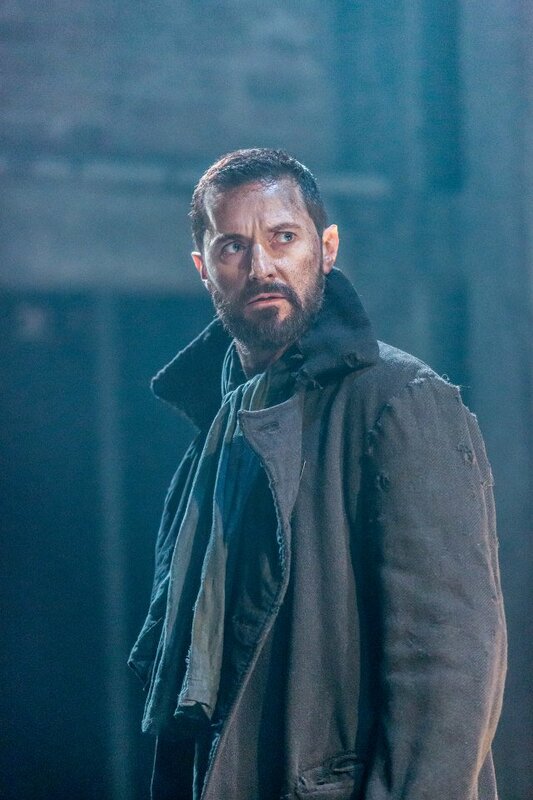 I hear him ringing in my ears well after the curtain..
.@oldvictheatre @EandAG call, as Miller describes 'with a cry of his whole soul' "because it is my name"
. @oldvictheatre A cameo in a movie based on a well known novel by Lewis Caroll, Independent psychological drama "Sleepwalker" directed by..
.@oldvictheatre Elliot Lester with Anha O'Reilly in LA, Hobbit BOFA press tour, Christmas with the family….Big SKI up a mountain!!
. 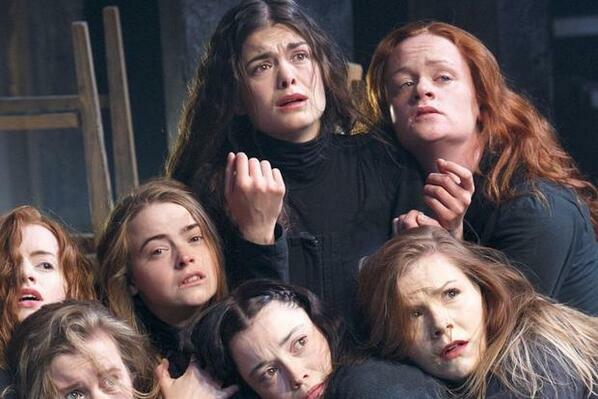 @oldvictheatre @mansagiddything That they are at one with their mortality and that they believe in love. Thank you Richard, for taking the time to answer all our questions! Enjoy your last two performances! 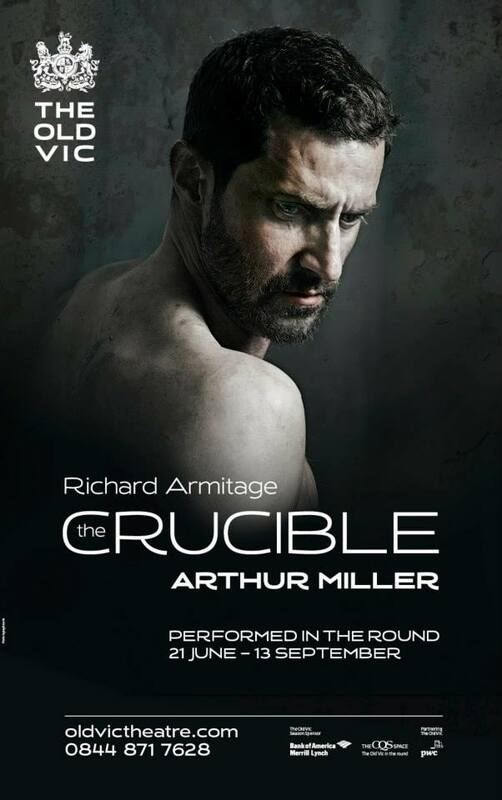 This entry was posted in Armitage Alerts!, Home Page Posts and tagged Richard Armitage, The Crucible, The Old Vic Theatre. Bookmark the permalink. Woo Hoo! Richard is such a brilliant actor and I am so happy for a new film with him in it.